Global Travel Media » Blog Archive » Rudolf Sommer, new Vice President of UNICEO® in Germany. Rudolf Sommer, new Vice President of UNICEO® in Germany. United Networks of International Corporate Event Organizers, the international association bringing together senior decision-makers in charge of corporate events appointed Rudolf Sommer as Vice President for Germany. 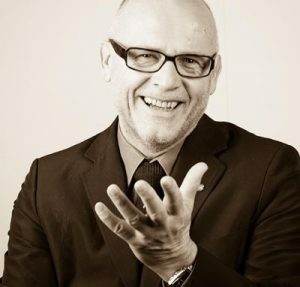 Rudolf Sommer has over 30 years’ experience in international business and event management having organized events for EnBW and other corporations for over 25 years. In his role at UNICEO, he will lead the development of the association in Germany and the German speaking countries and in particular the organization of Leader Meetings, communication to new members, relations with the government and institutions as well as creating a network to establish NGOs and educational institutions focused on subjects around live communication.